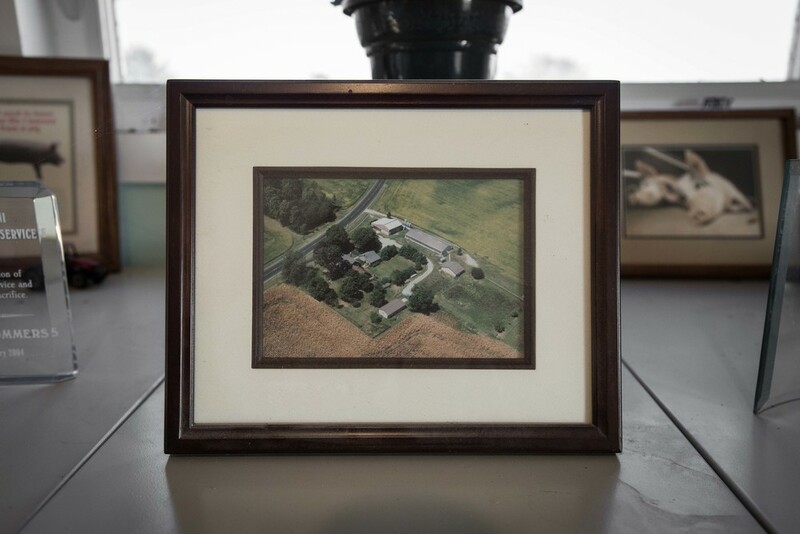 Our third generation family farm is located in rural Ohio just outside the town of Urbana. 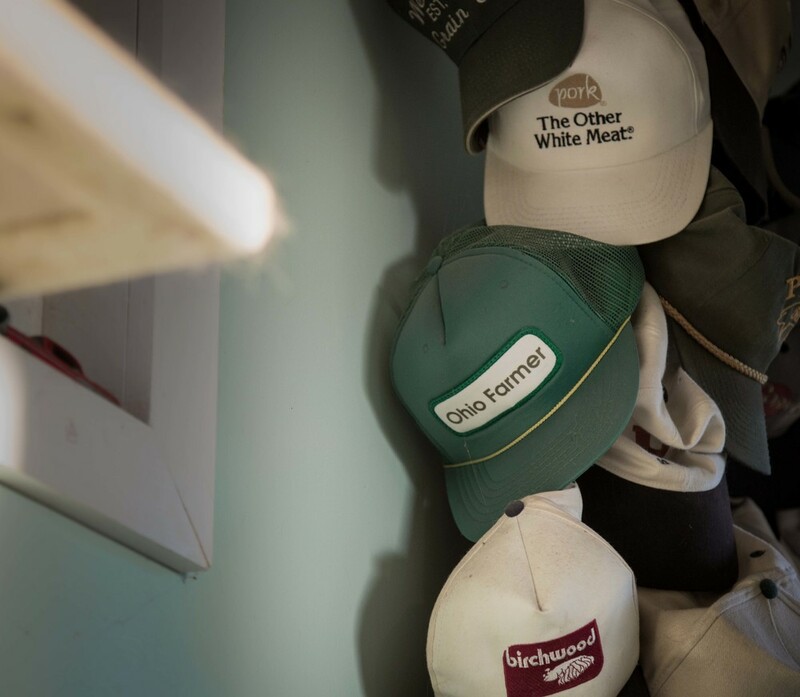 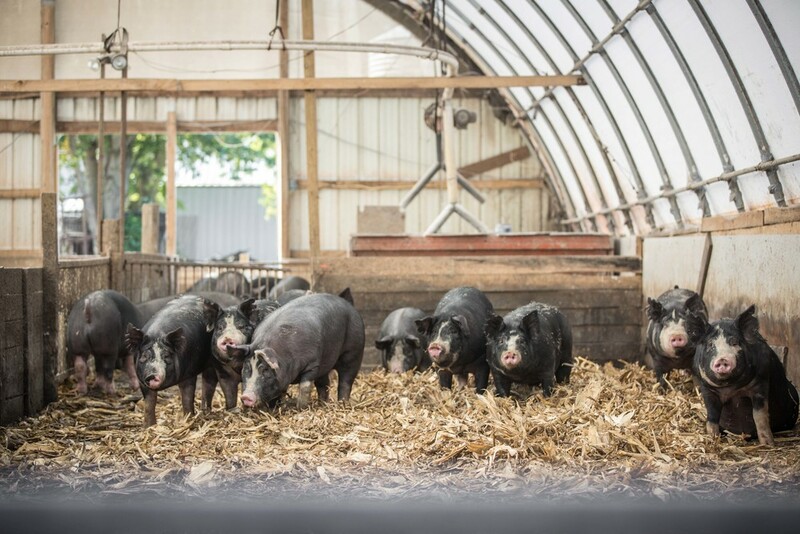 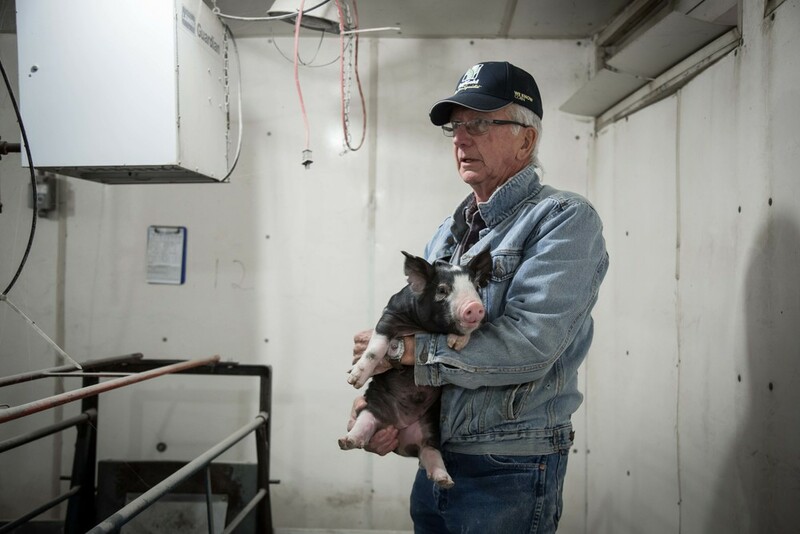 Our mission is to produce the highest quality Berkshire pork using proven production methods that ensure animal health and welfare, produce tender and wholesome pork, promote worker safety, and respect the environment in which we live. 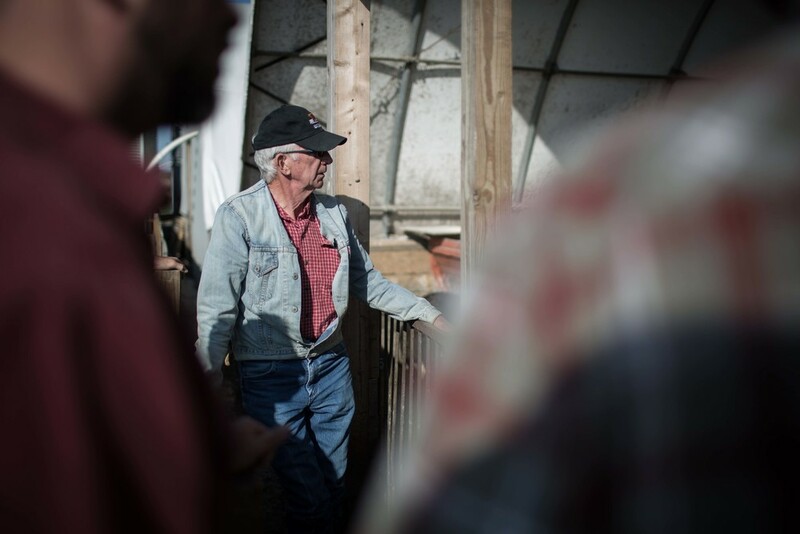 We strive to ensure the survival of the family farm by using scientifically proven methods while responding to the unique desires of today’s consumer.